Ginny Baker grew up playing sports, specifically baseball, but as an adult, she didn't give it up because it was a man's sport. Instead, Ginny changed the ballgame. She became the first first woman to be drafted into a major league baseball team, the San Diego Padres. Once she makes the team though, it won't be easy to be the first woman, and the first woman of color at that, to play for a major league team. She'll have to navigate the sport and the politics if she wants to stay in the game. 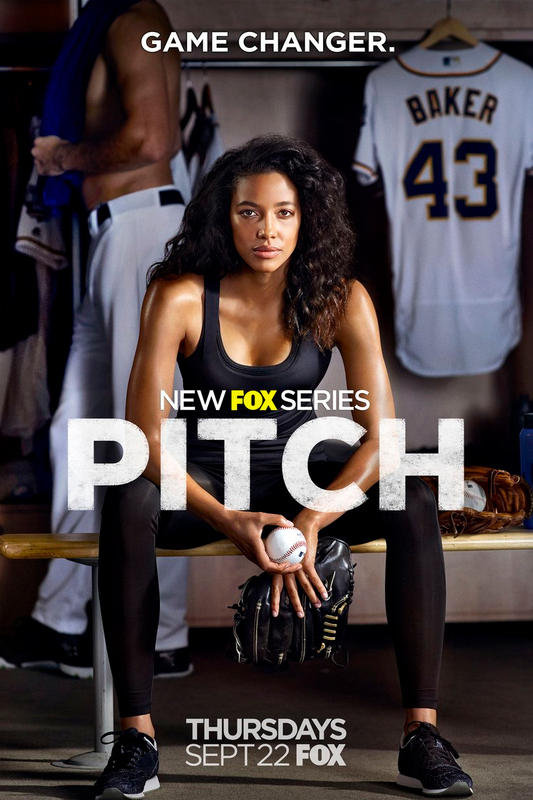 DVDs Release Dates is the best source to find out when does Pitch come out on DVD and Blu-ray. Dates do change so check back often as the release approaches.